A person with a substance abuse problem risks their pancreas, as mentioned before, along with other organs and their life. This is a list of the 10 most abused substance even if not all abused substances are illegal. The CDAC has issued a statistic saying over half of the U.S. see themselves as drinkers. The actual number was 51.8 percent polled. 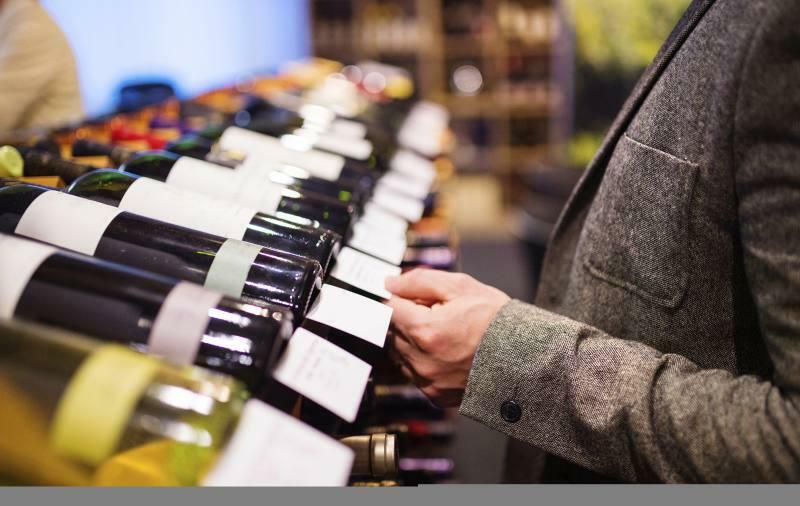 Not only is alcohol the top substance with the top abuse problem due to its low cost and legal availability, it is also the top contributor to pancreatitis, liver diseases and a host of other problems. Binge drinking is a major problem with the youth of the country, and it also takes place among older adults. An estimated 25 percent of the country binge drinks. Many also admitted to being drinking heavily.